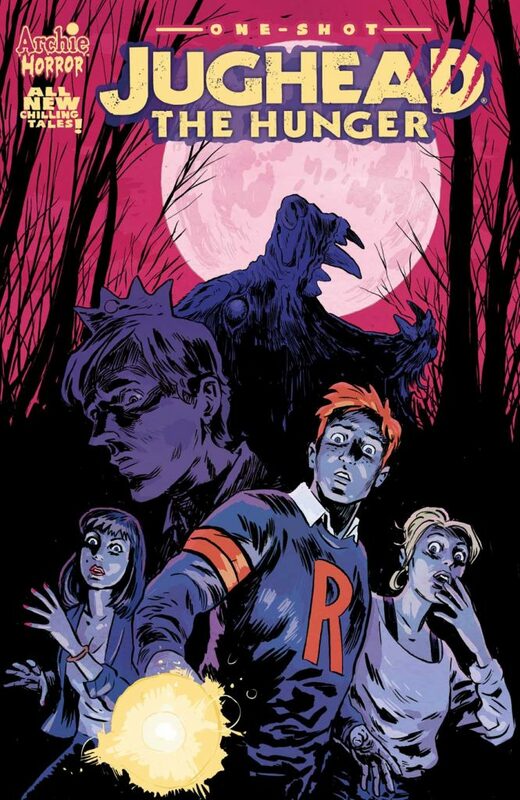 Archie Horror returns with JUGHEAD: THE HUNGER ONE SHOT! Pre-Order your copy today! Jughead Jones has always had an insatiable appetite… but what if his hunger came from a sinister place? When a murderous menace is on the prowl, taking the lives of some of the most well-known and esteemed inhabitants of Riverdale, Jughead and his family’s dark legacy comes to light. On March 29th, join writer Frank Tieri (Wolverine) and artist Michael Walsh (Secret Avengers) for this horrifying oversized Archie Horror one-shot for TEEN+ readers! Pre-order your copy today from your local comic book shop or online via the Archie Comics Shop.